SANDOZ-Silver nanowires are constructed using silver nanowire (AgNW) technology, which offers an unmatched combination of performance, cost and durability. Carestream researchers have deep experience with silver nanomaterials in demanding radiology imaging applications and have leveraged that knowledge to create silver nanowires. 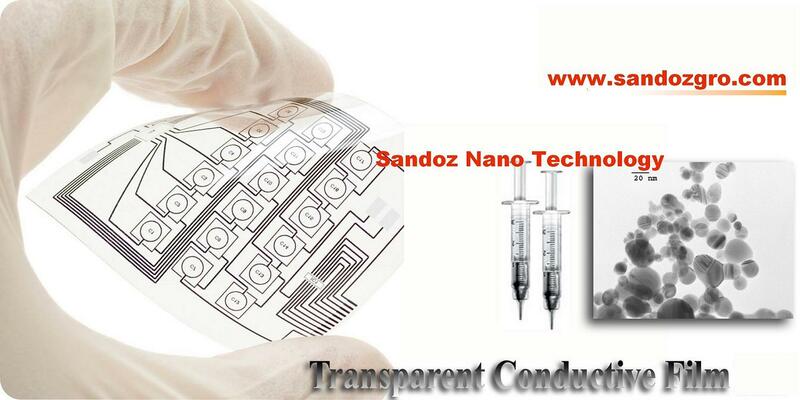 Transparent conductive thin film electrodes are widelyused for liquid crystal displays(LCDs), touch screens, solar cells, and flexible displays. 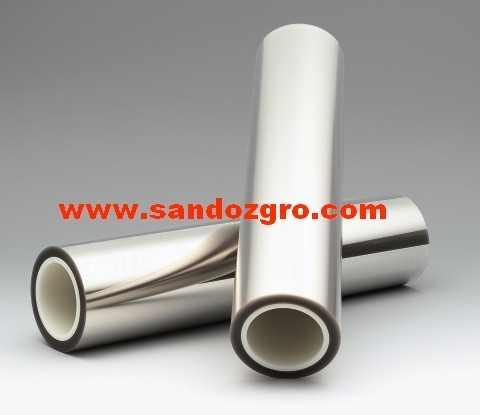 Among these applicat ions, the most commonly used materials are doped metallic oxides, mainly indium tin oxide (ITO) because of their high electrical conductivity and high optical transparency. However, there are many drawbacks in the case of ITO transparent electrodes. They are prone to cracking on flexible substrates. In addition, the ITOs are costly and require high temperature during thin film fabrication processes. 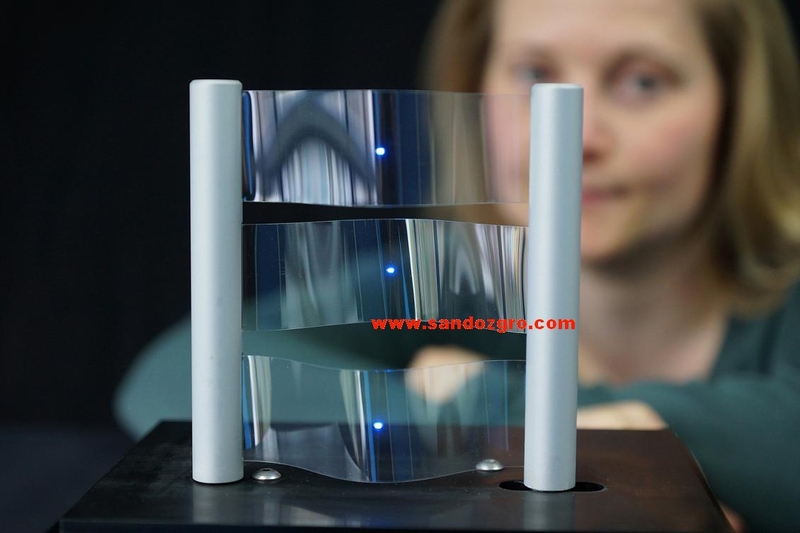 Transparent conductive films are integral components of many devices, including electrochromic glass, solar panels, and LCD and OLED displays. Today, transparent conductive films are most typically produced using indium tin oxide (ITO), a degenerately doped n-type semiconductor. ITO, however, has several crucial drawbacks. Namely: ITO is increasingly expensive due the declining availability of indium; ITO has limited environmental chemical stability, which can lead to device corrosion over time; and ITO films��by nature of how they are produced��are inevitably quite brittle.